While 2015 Berlitz Cruising & Cruise Ships (to be published on 1st October 2014) reveals the top ranking ships, with Europa 2 and Europa remaining in pole position, this latest 30th anniversary edition introduces a broader focus on the star performers. New categories making their debut in the seafaring equivalent of the Oscars include Best in Class for: families, teenagers, water slides, most luxurious suites, spas, child-free cruising, foodies and the longest swimming pools. These categories make the guide the holy grail for would-be cruise-goers who know what they’re looking for, but don’t know where to start. “Small used to be beautiful, but size doesn’t seem to matter anymore, with some high scores being awarded to all sizes, from boutique ships right up to the large resort ships,” comments author Douglas Ward, the man who introduced star ratings to cruise ships. Family cruising is the major growth area, and there are increasing numbers of superb cruise ships available for families that represent great value for money. New kid on the block, Mein Schiff 3 (from rapidly-expanding cruise line, TUI Cruises) is one of the best new vessels for families and, with a 25-metre pool, it also receives the crown for longest swimming pool, plus the most highly rated large resort ship. What Ward describes as ‘gimmickery’ is another trend, such as robots that can make the drinks, as all the big resort ships try to outdo one another. Amusingly too, brochures of the major cruise lines now include behaviour sections on how to act appropriately on board – something that would not have been necessary in the earliest days of cruising. Douglas Ward believes few operators can really deliver a ship, product, and crew worthy of the highest Berlitz star rating. For this 2015 edition, two ships, both from Hapag-Lloyd Cruises, have achieved the score required for them to be awarded membership in the most exclusive ‘five-stars-plus’ club: Europa 2 (with 1,860 points out of a possible 2,000) and Europa (with a close 1,851 points). “Both are beautiful ships to sail aboard”, comments Ward, “with an outstanding amount of space per passenger, high ceilinged passageways, a superb range of dining venues and types of cuisine, and attentive, friendly, yet unobtrusive personal service. The 270 hard-hitting reviews in this eagerly awaited guide expose the best and worst scoring cruise ships using an internationally accepted rating system devised by Douglas Ward, its author and the most respected (and feared) critic in the business. The only source of independent star ratings for virtually all ocean-going cruise ships worldwide, the guide takes into account a remarkable 400 separate items based on personal cruises, visits and revisits to ships, as well as observations and comments from the author’s team. 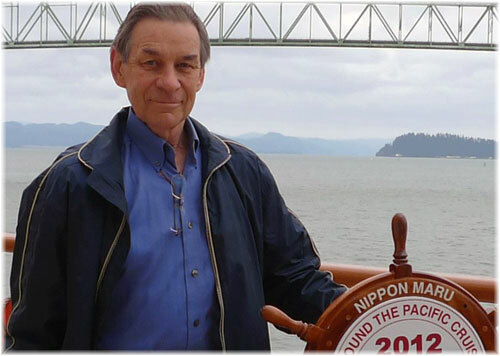 Douglas Ward has completed over 6,000 days at sea, participated in more than 1,000 cruises, 158 transatlantic crossings, and countless Panama Canal transits, shipyard visits, ship-naming ceremonies and maiden voyages. Often described as a maritime Sherlock Holmes, he leaves no stone unturned. Allure of the Seas/Oasis of the Seas; Disney Dream/Disney Fantasy; Mein Schiff 3, MSC Preziosa, Norwegian Breakaway/Norwegian Getaway. Disney Cruise Line (Disney Dream, Disney Fantasy); Norwegian Cruise Line (Norwegian Breakaway, Norwegian Epic, Norwegian Getaway); Princess Cruises (Royal Princess, Regal Princess); Royal Caribbean International (Quantum of the Seas), TUI Cruises (Mein Schiff 3). DrainPipe (Carnival Cruise Lines); Aquaduck (Disney Cruise Line); Vertigo (MSC Cruises); Epic Plunge (Norwegian Cruise Line); Parthenon Slide (Star Cruises). Sandringham Suite on Queen Mary 2 (Cunard Line – An Art Deco apartment on two levels with a sweeping curved stairway, and an oversized balcony deck. AIDA Cruises (AIDAprima); Cunard Line (Queen Mary 2); Hapag-Lloyd Cruises (Europa 2); MSC Cruises (MSC Fantasia, MSC Preziosa, MSC Splendida); P&O Australia (Pacific Pearl). Adonia (P&O Cruises); Grande Mariner (Blount Small Ship Adventures); Island Sky (Noble Caledonia); Minerva (Swan Hellenic Cruises); Saga Sapphire (SAGA Cruises). 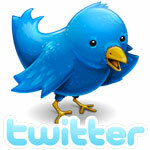 Crystal Cruises; Hapag-Lloyd Cruises; Oceania Cruises; SeaDream Yacht Club; Silversea Cruises. Mein Schiff 3 (25.0 meters); Europa (17.3 meters); Europa 2 (14.0 meters); Asuka II (13.5 meters); Crystal Serenity/Crystal Symphony (13.5 meters). 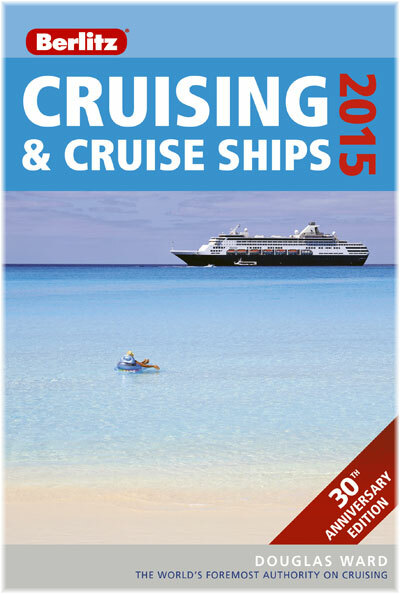 Fully updated and revised, Berlitz Cruising & Cruise Ships 2015 (£18.99, 704 pages, with hundreds of colour photographs) is published on October 1, 2014. Also forthcoming will be the guide in e-book format.